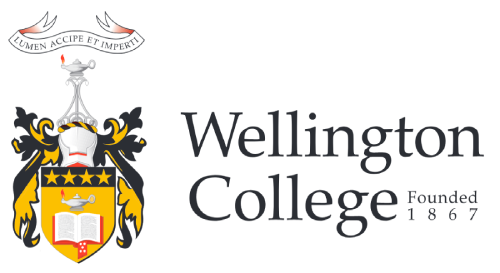 Wellington College first opened on its present site in 1874 and is located beside the Basin Reserve, just minutes from downtown Wellington. Set in well landscaped grounds, Wellington College projects an image of history, imposing facilities and an environment of order. 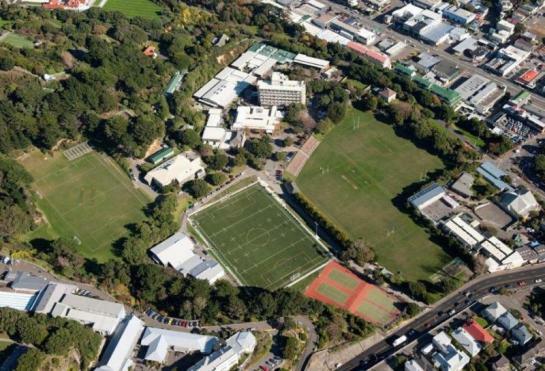 The College is sited on 12 hectares (30 acres) of land between Wellington's green belt and the city, and is close to Government, business, sporting, tourist and cultural facilities. The College has nearly seventy teaching classrooms, laboratory and technical facilities. In addition, extensive fundraising by the wider College community has provided Sports, Arts and Science centres, the International Students’ Centre, the Girvan Library, Languages Centre and Information and Technology facilities. The extensive Wellington College grounds include two rugby fields, three cricket grounds, three football fields, four tennis courts, and a small hockey field (Astrograss).